In My Mailbox is a weekly meme hosted by The Story Siren. Head on over there to see what books bloggers were excited to receive in the mail this week! Stork by Wendy Delsol. 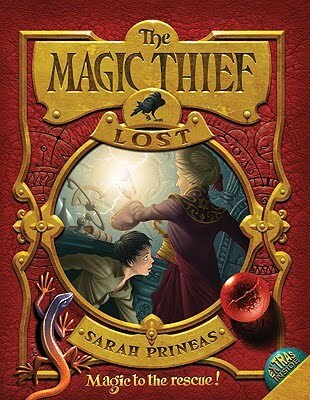 Candlewick, October 2010. 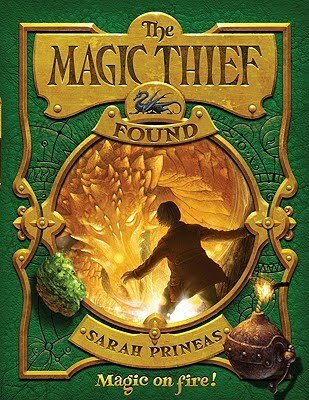 Debut author alert! The first (and only, thus far) of my requested-at-BEA books to come in the mail! After her parents' divorce, Katla and her mother move from Los Angeles to Norse Falls, Minnesota, where Kat immediately alienates two boys at her high school and, improbably, discovers a kinship with a mysterious group of elderly women--the Icelandic Stork Society - who "deliver souls." Sounds very interesting and different and I love the bright cover - very eye-catching. 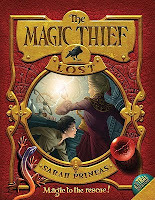 The Magic Thief: Lost by Sarah Prineas. HarperCollins, May 2009. 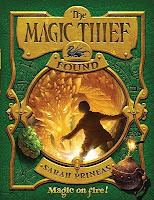 And I got the third book in the series, too: The Magic Thief: Found by Sarah Prineas. HarperCollins, May 2010. 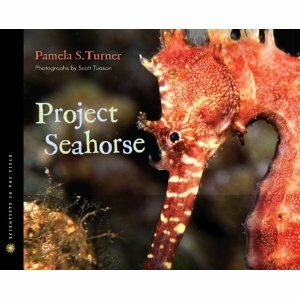 And I got another great nonfiction book, Project Seahorse by Pamela S. Turner. Houghton Mifflin, August 2010. I love the Scientists in the Field series, so I'm very excited about this one! In Project Seahorse, Pamela S. Turner explores how committed conservationists, community organizers, and caring neighbors are working together to restore the luster of a damaged coral reef. Scott Tuason's brilliant photography will give you a fish's-eye view of Amanda and Heather's seahorse research and allow you to swim along on a midnight fishing trip with Digoy. Most important of all, you'll learn what's being done--and what you can do--to help the seahorse. And there you have my mailbox this week! Did anything good come in your mailbox? 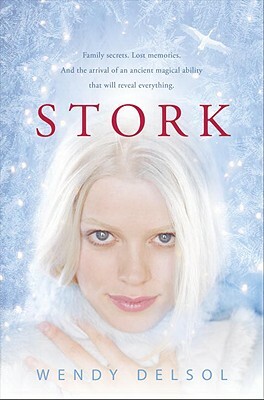 I need to read Stork just because it's set in Minnesota, my home state. And if it's good, all the better! I was able to grab a copy of Stork at BEA from the Candlewick booth. Glad you were able to score a copy as well. Hope you enjoy it!